Happy New Year everybody! 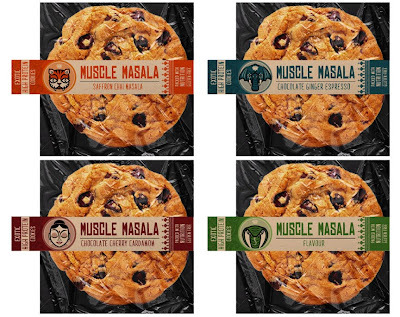 it's been awhile... First project of the new year is some cookie packaging for local personal trainer and entrepreneur Marshall Tully. 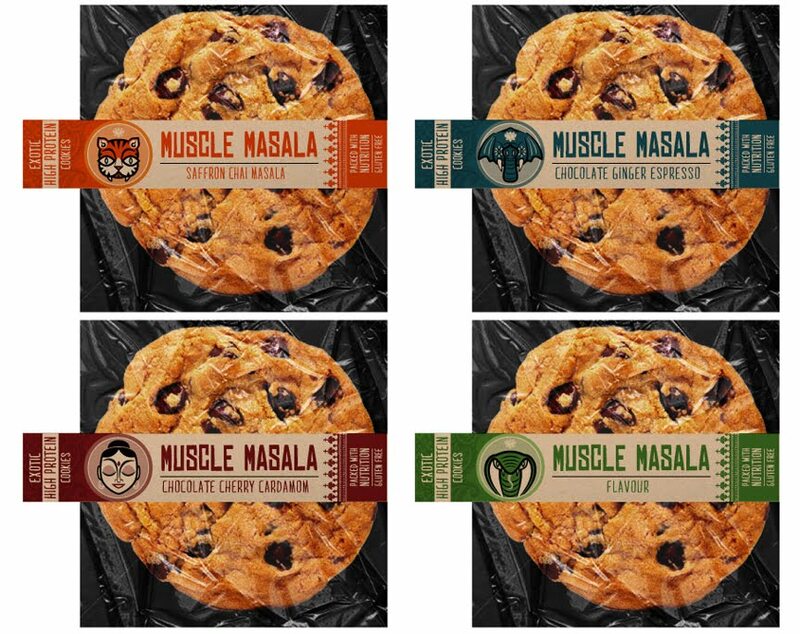 He was looking for an economical and green conscious way to package his high protein cookies. 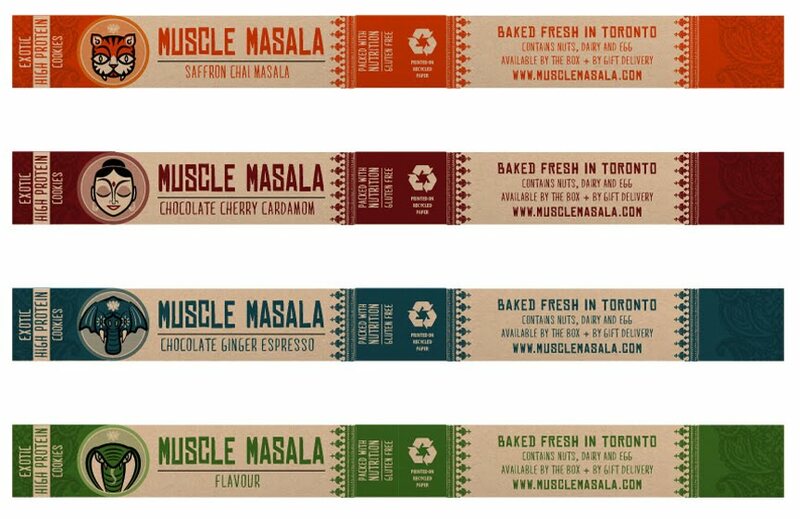 I went with a band idea which uses minimal paper (recycled) with an Indian flavour to reflect the flavours of the cookies. The band wraps around the cookie bag and attaches with simple staple. The illustrations are Indian influenced and I think they work well with the overall concept. Dan is the top 4-Panel print available for purchase? 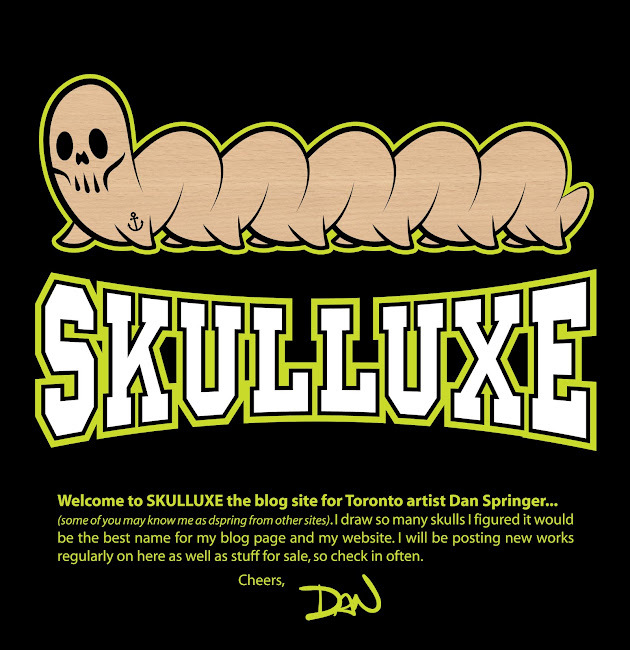 Do you have an online shop of prints??? Hi Amy... no plans at the moment for art prints... but I do like the idea... maybe in the near future!!! Thanks for the idea... I will let you know!